Argentina offers a buffet of duck species and some of the most beautiful ducks in all the world. There are several types of teal, including a slightly larger version of the cinnamon teal. Also, two types of pintails: the white-cheeked or Bahama pintail that many find to be the most attractive of all the ducks, and the yellow-billed pintail. 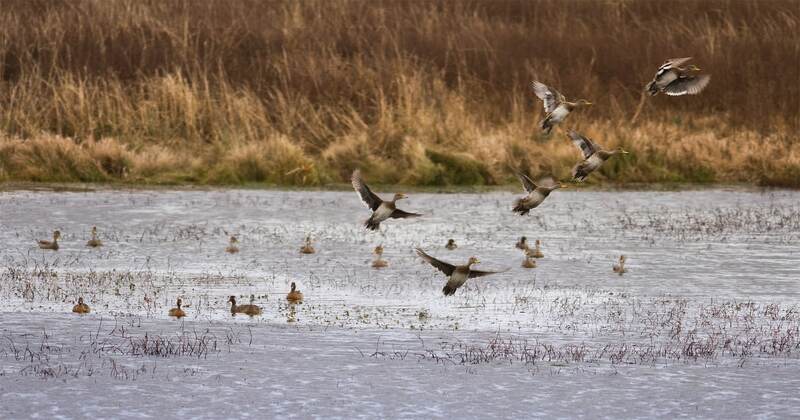 In addition, you’ll find wigeon, whistling ducks, shovelers, and the rosy-billed pochard—a big, dark duck that flies like a mallard and decoys like a canvasback. 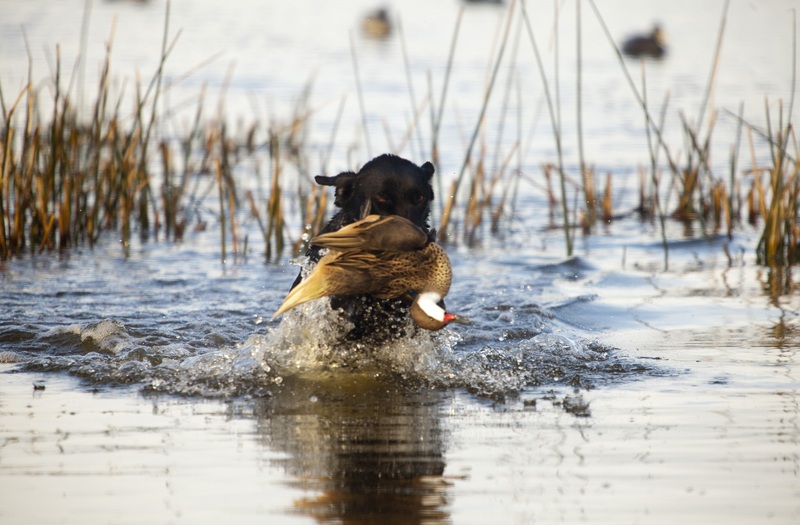 Typical duck hunting trips include as few as five or as many as thirteen duck species. Our lodges are located in areas where ducks thrive, with acres upon acres of secluded wetlands plus corn, soybeans and sorghum fields. 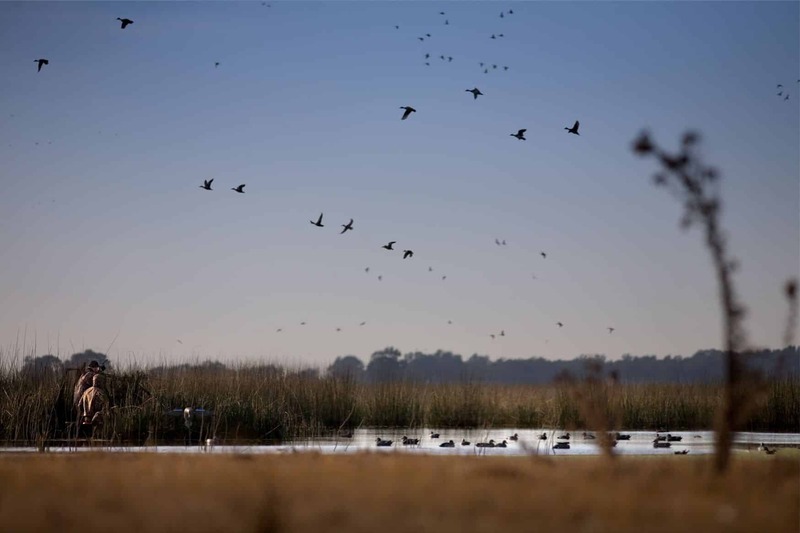 When you come duck hunting at one of our lodges, you’ll experience a variety of hunting scenarios, and most of them will be familiar to the traditional waterfowler. 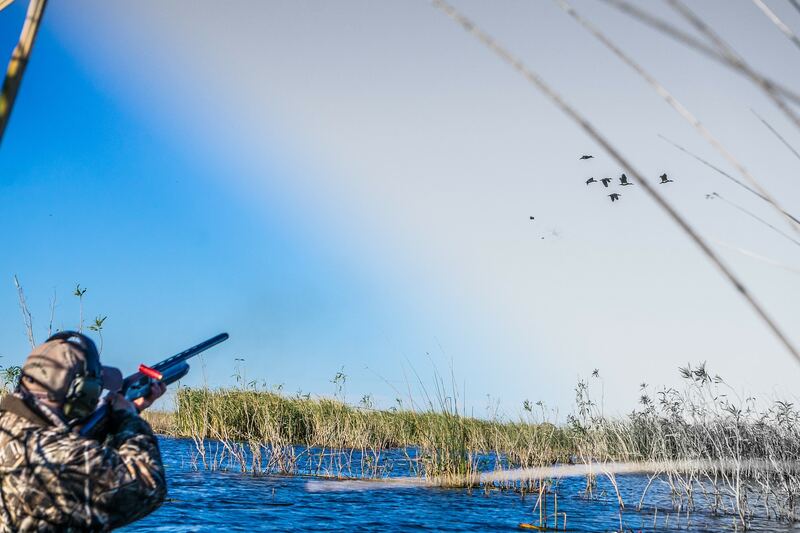 From large ponds to small lagoons, to wide spots in small channels, we’ll take you where the ducks are. Sometimes this requires a short walk, or a quick trip by boat, tractor, truck or ATV. But in all cases, the ducks are accessible for hunters of all ages and experiences.